The Moses Code Frequencies - the sound of the I Am. 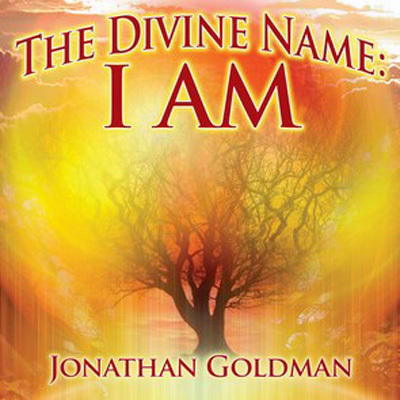 Imagine ancient monks invoking the Divine Name of God in special frequencies revealed to Moses as an enchanting priestess tones along with these sacred sounds. This may be one of the most powerful sonic tools for manifestation ever created!